Medium dry, a smooth and subtle blend of old and young wine. A sherry of great character and finesse. 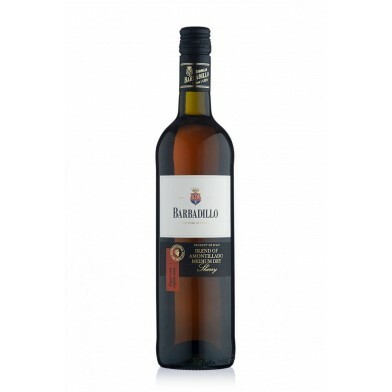 Traditional-styled, Amontillado off-dry sherry with layers of intriguing nutty and mocha flavours. After almost two centuries, Barbadillo is still a 100% Spanish family owned business. 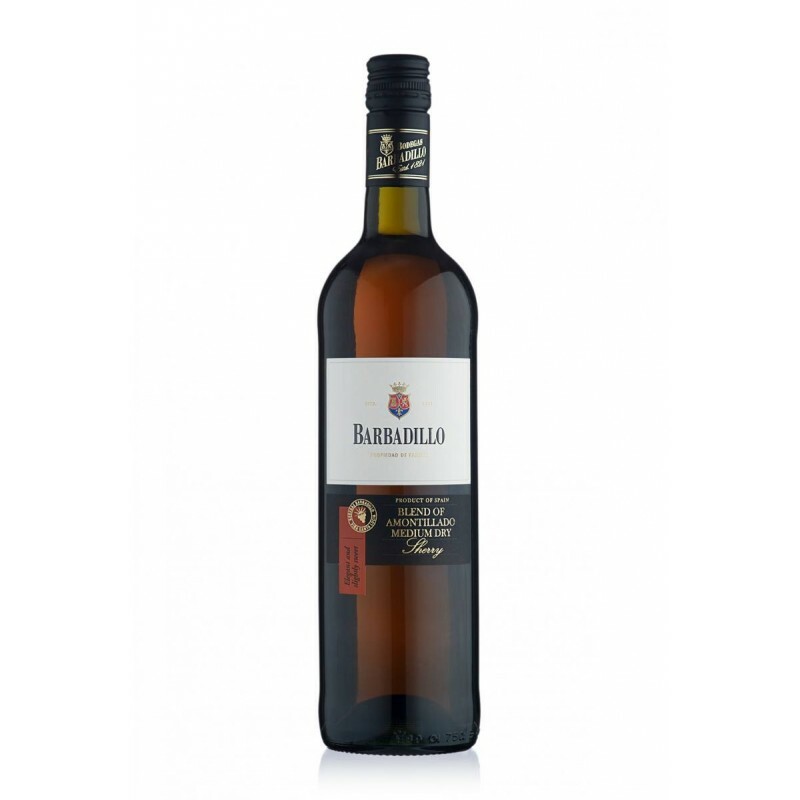 Barbadillo owns 500 hectares of vineyards spread out over two estates, Gibalbín and Santa Lucía, located in the area known as Upper Jerez.